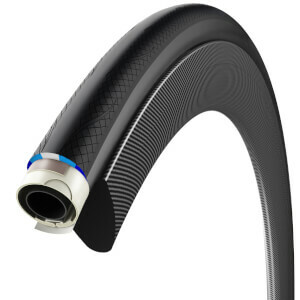 The brand new range of Vittoria tyres introduced Graphene + to the world of road cycling in 2016. 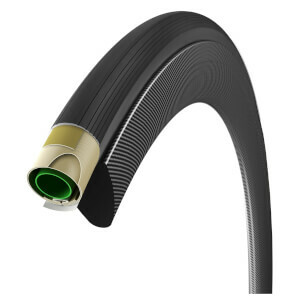 With the addition of the world's thinnest material woven into the manufacturing of these bike tyres, you are sure to see an improvement in performance. 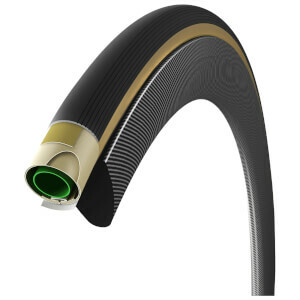 The manufacturing process has seen some innovative casing technologies, including the use of Nylon and Cotton Corespun casing. 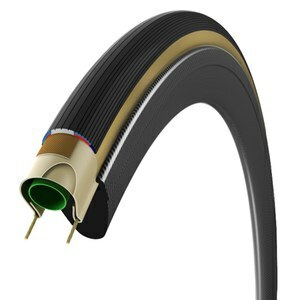 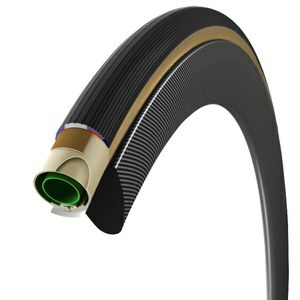 You can read more about the technical side of the Vittoria Graphene tyres in our blog post here.